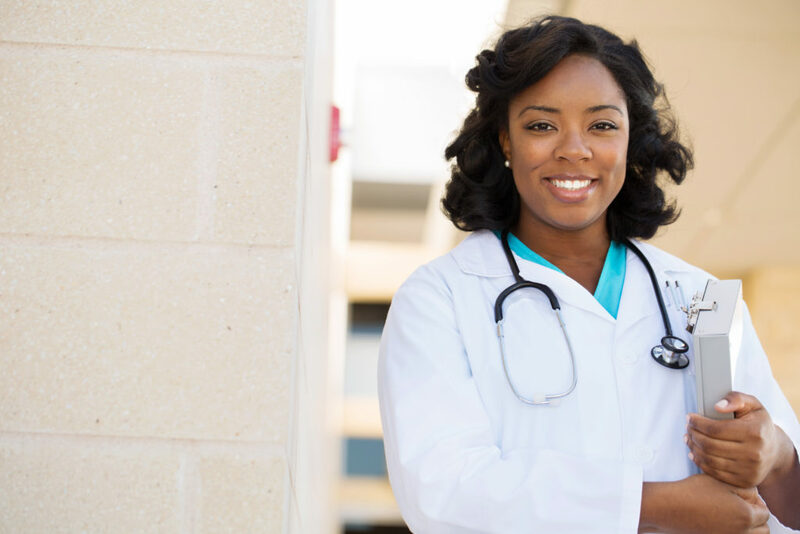 Home Care nurses observe and assess the health of their patients and develop a plan of treatment with the assistance of the primary care physician. They monitor vitals and reactions to medications and look for changes in behavior to ensure a safe home environment for the patient. Physical therapy in the home environment allows you to complete the rehabilitation process in the convenience & comfort of your own home. It allows you to work on specific tasks that present challenges that are encountered on a daily basis. Our speech therapists are certified in the use of Vital Stim Therapy, Interactive Metronome, and the Iowa Oral Performance Instrument. Speech therapy may be needed following an illness or injury such as a stroke, when communication skills become limited, or swallowing becomes difficult. Occupational therapy in the home environment helps people across the life span to participate in activities & tasks that they want & need to do. The focus is to adapt the environment to fit the person in order to maximize independence, safety, strength, & endurance so the person is able to live life to the fullest. 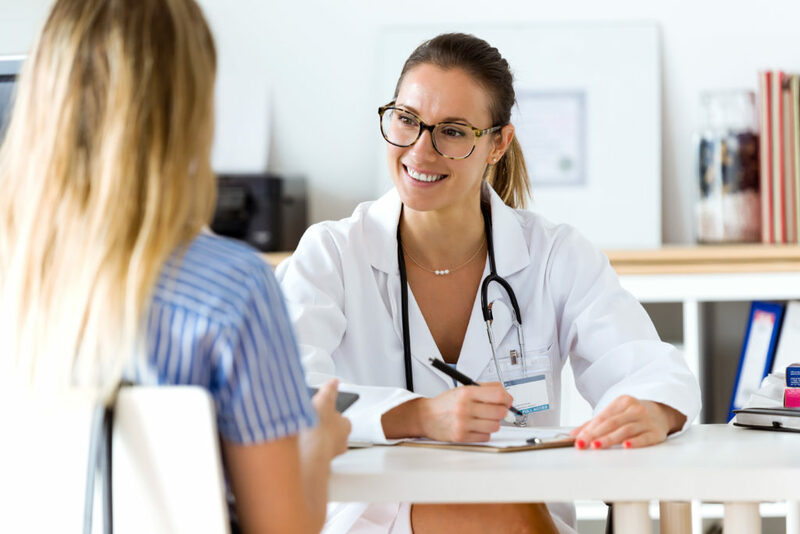 Patients recovering from illness or trauma may become psychologically, emotionally, and socially destabilized; it is the duty of our medical social worker to provide support for these clients ensuring that the best interests of the patient are being met. Our professional Medical Social Workers (MSW) work with patients and their families to ensure an understanding of the emotional, social and financial issues that often accompany an illness or injury. Our Certified Nurse Aides help assist with daily living activities that patients might have trouble doing on their own, such as bathing. 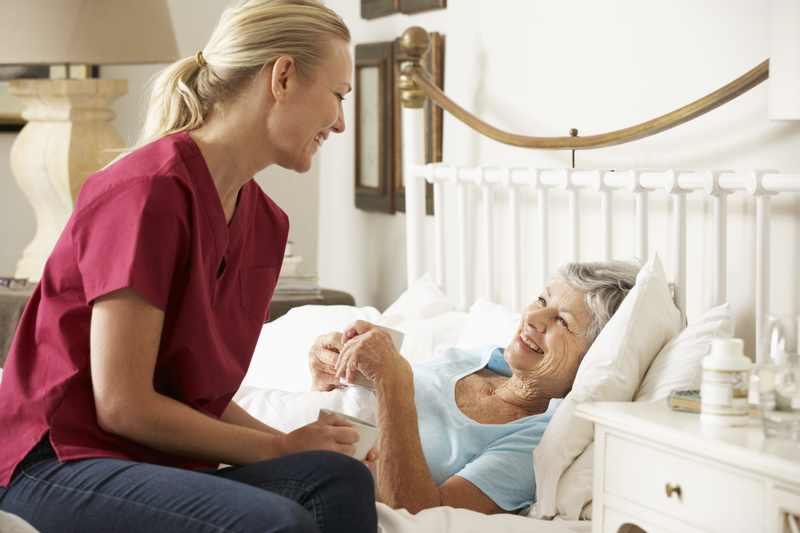 We pride ourselves that our Aides are compassionate and understanding of patient needs.